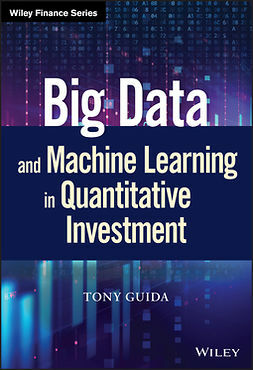 This book will be a "must" for people who want good knowledge of big data concepts and their applications in the real world, particularly in the field of insurance. 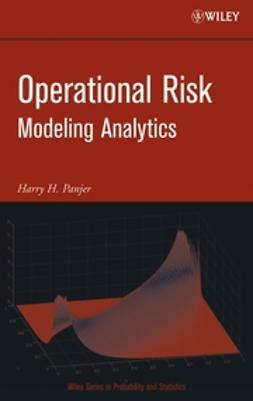 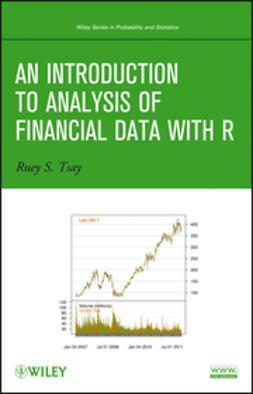 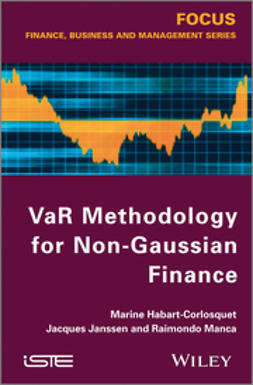 It will be useful to people working in finance and to masters students using big data tools. 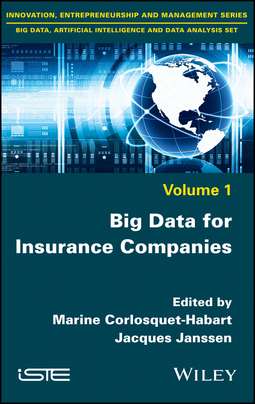 The authors present the bases of big data: data analysis methods, learning processes, application to insurance and position within the insurance market. 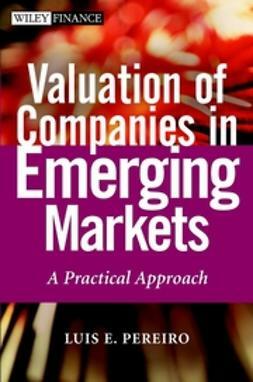 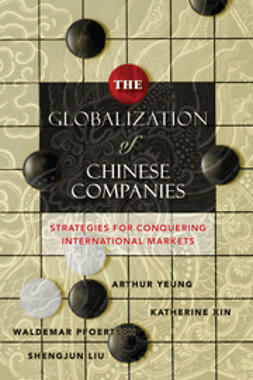 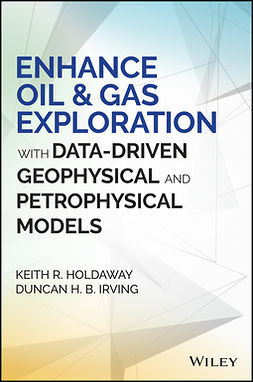 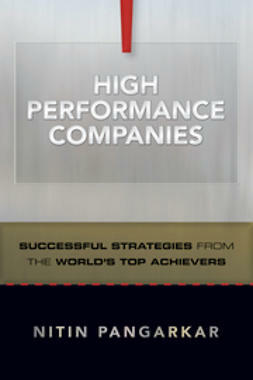 Individual chapters a will be written by well-known authors in this field.